These types of pillows have been around for many years. A basic design came out and, over the years, has been expanded to include different versions for different individuals and types of seating. 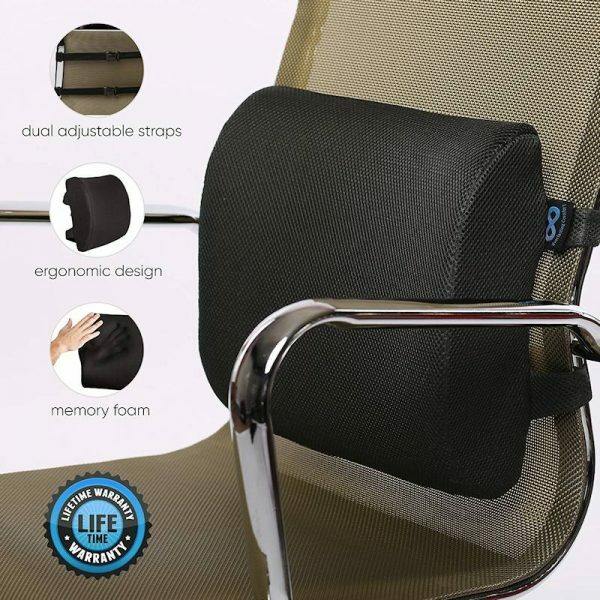 The back support cushion uses a premium memory foam and is a dynamic posture pillow for back support and upper back pain. A properly proportioned back cushion can help eliminate fatigue as you work away at the keyboard, commute or carpool the kids or just sitting in your favorite chair week in and week out. It all adds up to less back pain, as well as less shoulder and neck pain, with a lot more energy for the things you enjoy. 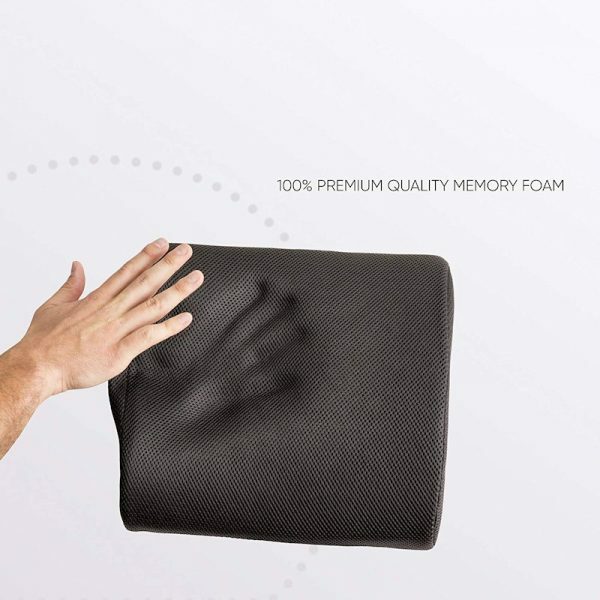 A big advantage is the memory foam which increases comfort and adds a measure of custom conforming as it molds to you personal anatomy for the best fit and comfort possible. The foam means less pressure points and avoids sensitive areas that can be aggravated by regular foam. The dual adjustable straps of the lumbar support cushion allows a secure fastening of the cushion to avoid slippage and constant adjusting. 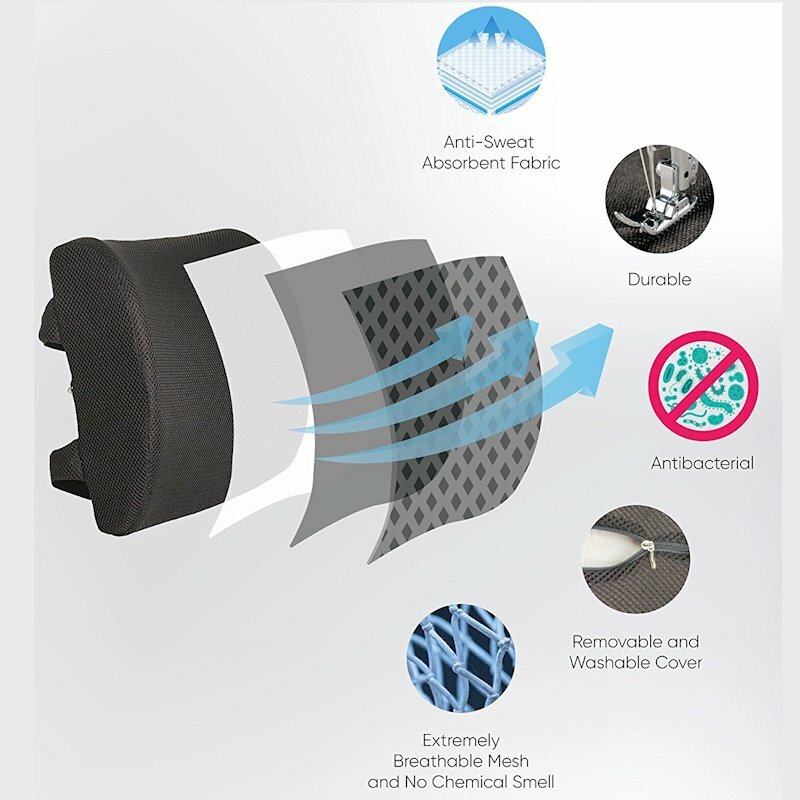 The mesh cover promotes airflow, necessary for relief of heat build up. 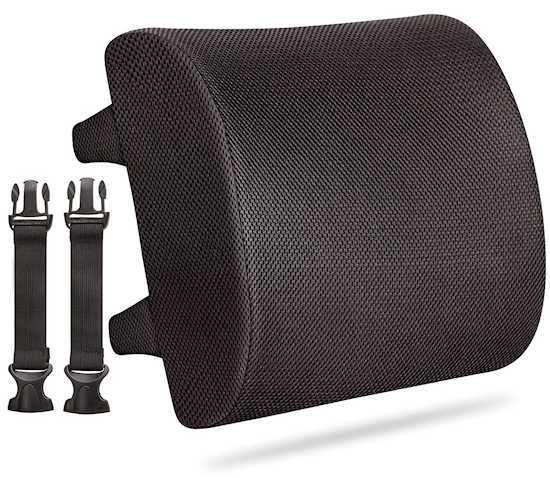 Regardless of whether you are siting at the office, at home or in a car or truck, this is a great is a lumbar support cushion. Over the years, improper sitting posture can take its toll, as the back is subject to increased muscle strain, joint wear and disc pressure. The longer you remain in poor posture while sitting, the more damage can be done. Maintaining correct posture can help by aligning the muscles and joints to function properly and this can alleviate pressure on discs. 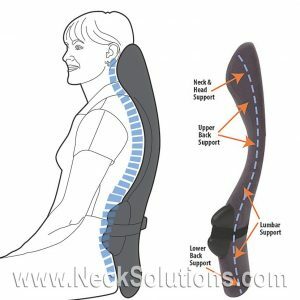 Sitting or driving all day in seats that do not offer lower back support can cause pain in the low back pain from fatigued muscles, which start the chain of weakness. When the muscles are fatigued, the joints take on more gravitational forces, which they were not designed to perform. As this happens, the joints become stiff causing pain. 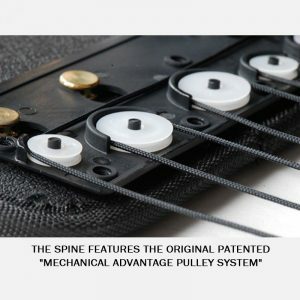 When the muscles and joints do not serve their proper function, the spinal discs, which serve as shock absorbers must sustain more and more strain. This places one at a greater risk for chronic back pain, degenerative spinal conditions as well as lower back disc problems. 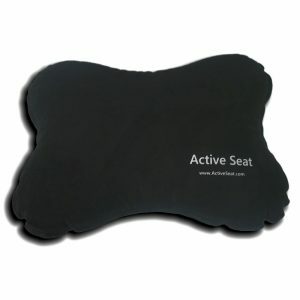 To use as an upper back relief pillow, simply place the thicker end at the side of a bed. Lie face up having your shoulders even with the edge of the bed. 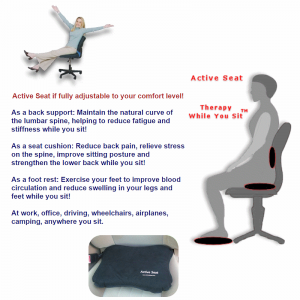 You can sit with the support pillow behind you, fold your hands behind your neck and slowly lower on the pillow. Relax into the pillow for up to 5 minutes or until the pain eases. Stop if there is an increase in pain. 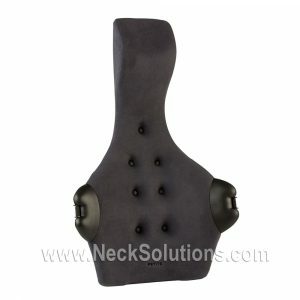 You can experiment with different levels of arm and head positions, as well as placing the pillow slightly up or down. Do not be surprised if you feel a pop or two. This is an upper back release method that can be quite effective. For therapy only. 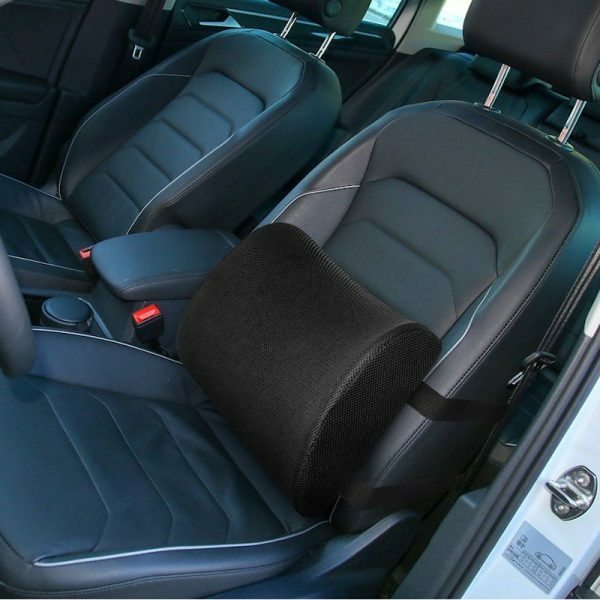 A good designed lumbar support cushion can help keep you back in good posture when driving or sitting at the office. 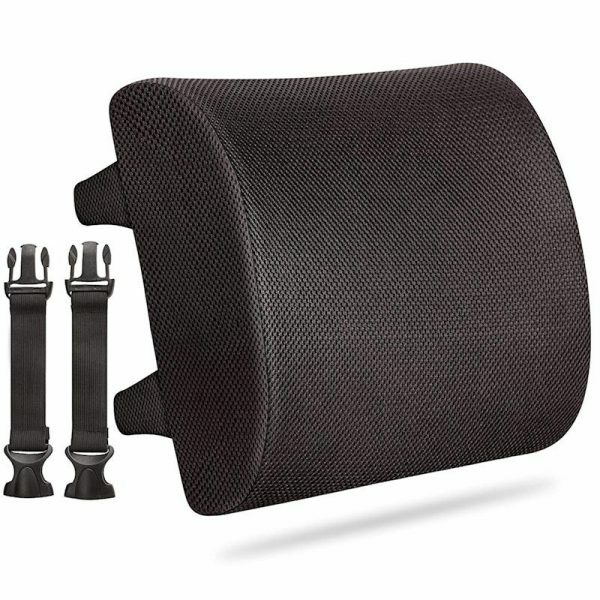 With variations for body and seat type, advantages of correct support can be realized by just about anyone. 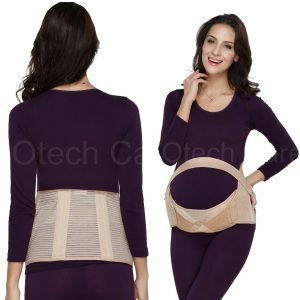 Orthopedic design allows the contours to provide anatomically correct support, making it easier to assume good posture and allow the muscles to relax. 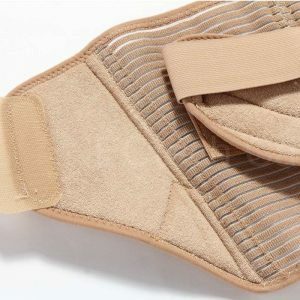 This allows the joints to maintain good motion and affords the best positioning to keep pressure off spinal discs, which absorb shock and protect sensitive nerves. 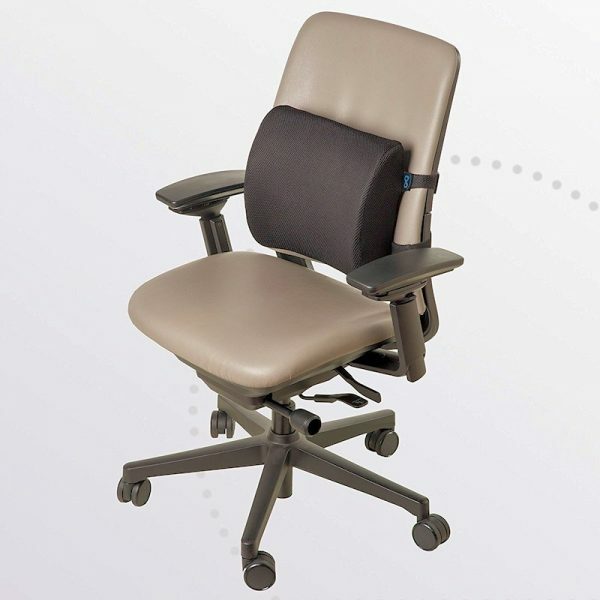 The lumbar back cushion is precisely cut with therapeutic memory foam and features a durable, breathable and comfortable cover. 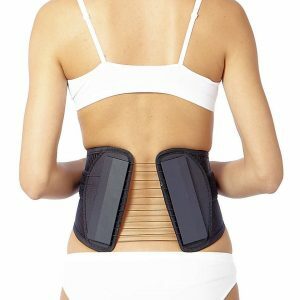 A dual positioning belt system attached to the pillow helps maintain it in place so you do not have to worry about it moving around or falling down. Combine the pillow with a Seat Cushion and you have the perfect combination of motion while sitting and a supportive therapy for your back for the ultimate sitting experience.